All the buzz today is on DevOps, accelerating commit to release time, and scaling Agile. Sure, that’s important stuff – but where does Quality Assurance (QA) fit into this picture? An award-winning recipe contains a specific set of ingredients, otherwise the final product just doesn’t taste right. QA Leaders are now recognizing the vital importance of Value Stream Integration (VSI) as a key ingredient in their cake batter. In this presentation, we break down 7 key reasons why VSI will inherently improve the effectiveness of your QA and Testing practice. Inspired by Matt Angerer’s trials and tribulations as a Program Testing Consultant for over 8 vertical markets and 10 end-to-end SAP implementations, this presentation is a no-nonsense action-packed roadmap to understanding VSI. You’ll learn how to immediately apply this knowledge to champion cross-functional initiatives that revolutionize how you deliver and protect software quality for lasting results. Matt is passionate about improving softare quality. 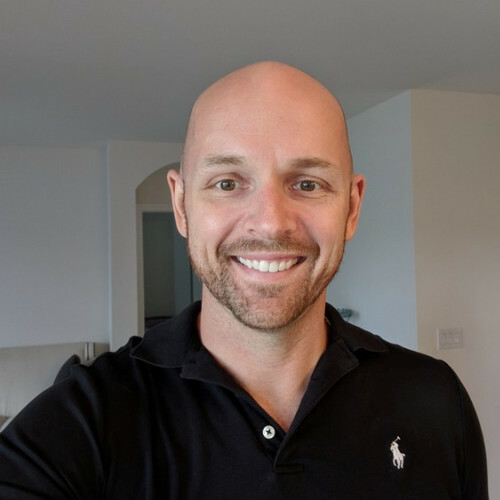 He shares what he's learned in a variety of QA and Testing Leadership roles through his presentations and editorial contributions on LinkedIn and Software Testing Professionals. He has over 15 years of experience in enterprise, mission-critical system implementations, and support for global multinational companies. In his current role, Matt works with software development teams to integrate their ALM and DevOps tools.